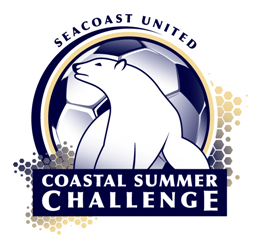 Welcome to the Seacoast United Maine Tournaments Home Page. 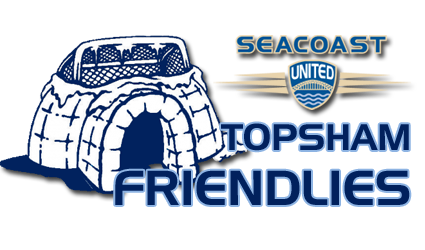 We offer tournaments throughout the year for soccer teams at our facilities based in Topsham/Portland Maine and surrounding towns. Please follow each event link for full details. 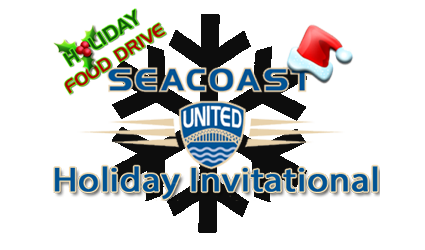 For tournaments based in the Seacoast NH/MA region, please click here.